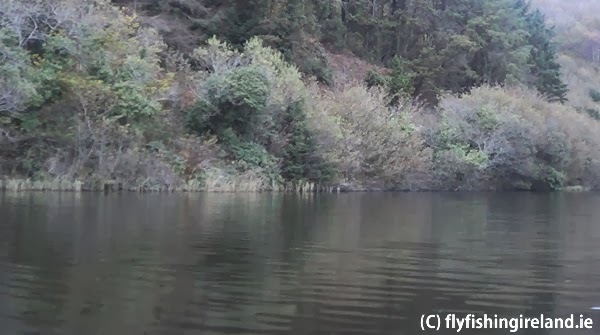 SALMON FISHING IRELAND 2014: Sea Trout at Night on the Fly " VIDEO ". 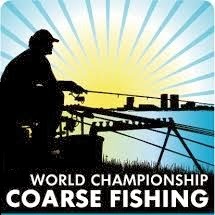 A world coarse fishing championship is to be held in Inniscarra next summer. The championship, which is estimated will bring €2m to the region, will be held on Jul 19 and 20, and will be screened by Sky Sports and TG4, and covered by a number of specialist fishing publications. The World Feeder Fishing Championship will feature teams from 30 countries. Tommy Lawton, one of the event organisers, said the Inniscarra venue was given the green light at a meeting in Rome. It had been widely anticipated that the venue would be chosen. He believes that between competitors, stewards, and spectators, there could be at least 1,000 people on the lakeside on each of the two days. 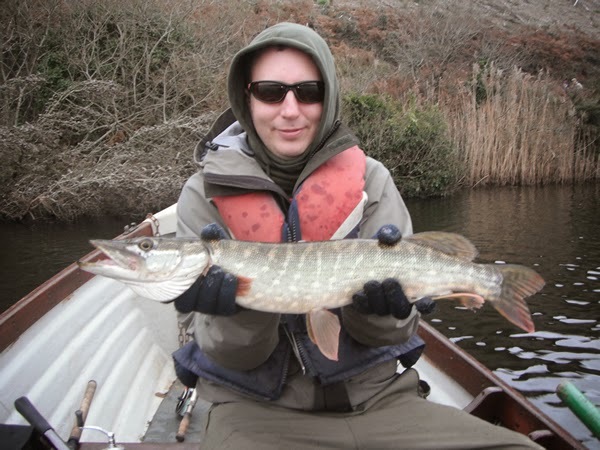 Mr Lawton is a member of the Inniscarra Lake Tourism Development committee which pushed to get the prestigious event. However, they faced an obstacle: “You wouldn’t get a championship like this if you didn’t have proper access. 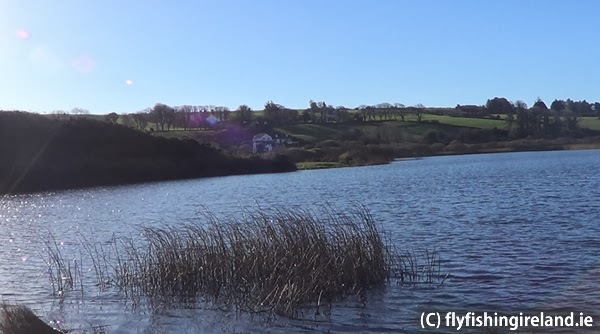 We needed to build a road to the east of Roobes Bridge, near Coachford onto the lake,” he said. A grant of €133,560 was forthcoming for the project from Avondhu Blackwater Partnership. The committee raised another €10,000, and Cork County Council came on board with €40,000. 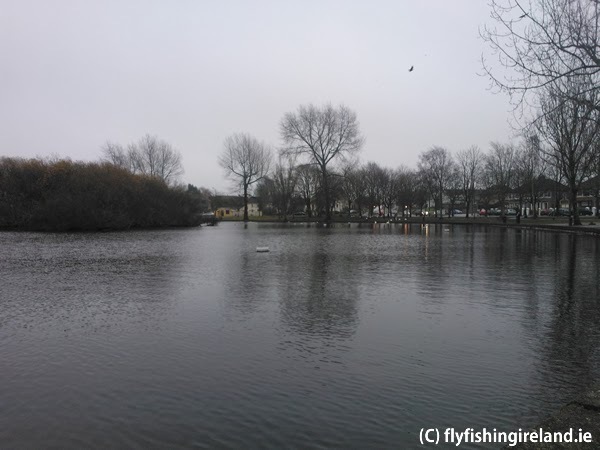 Inland Fisheries Ireland provided €30,000 to run the event while the ESB is also carrying out €100,000 of work to upgrade the area for anglers. 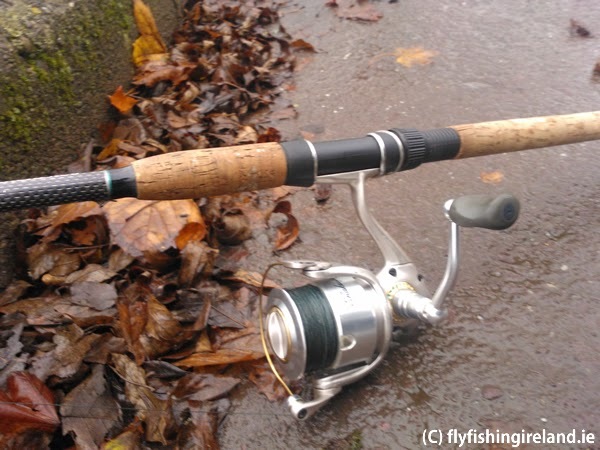 There is an angling bag limit of three sea trout (under 40cm) per angler per day (bye-law no. 887, 2011). 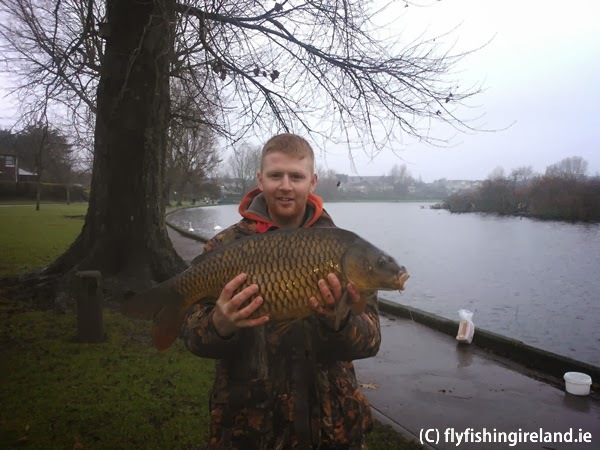 After the daily bag limit has been taken, anglers are permitted to fish catch and release, using single, barbless hooks and anglers may not use worms. 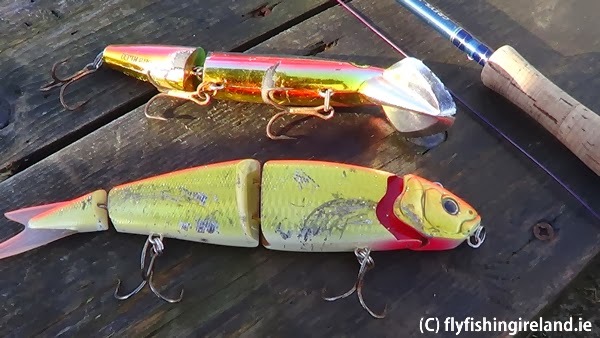 The killing and possession of foul hooked fish is prohibited. 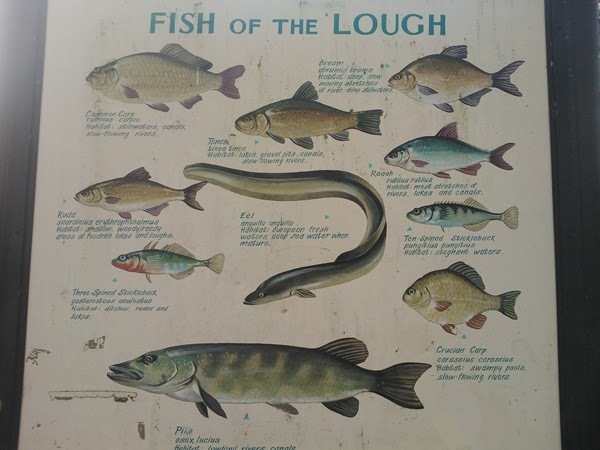 The River Avoca prohibits the taking of any sea trout (under 40cm) as well as prohibiting the use of worms as bait and any fish hooks other than single barbless hooks in angling for sea trout (under 40cm) (bye-law no. 890, 2011). 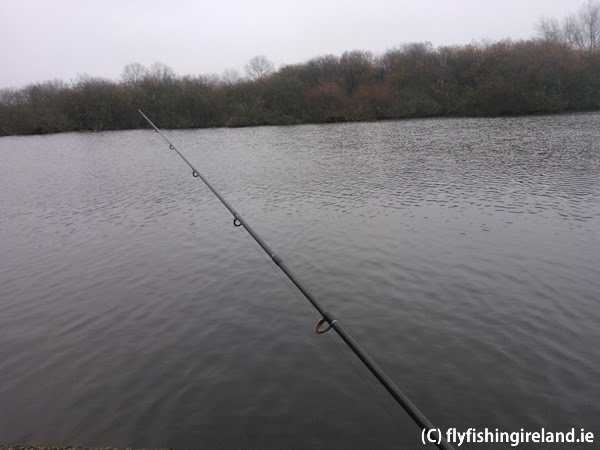 The River Munster Blackwater season is extended from 1st - 12th October 2014 on a catch and release basis using artificial fly only (bye-law no. 314, 2013). The River Tor and its tributaries are closed for angling for all species of fish (bye-law no. 311, 2011). 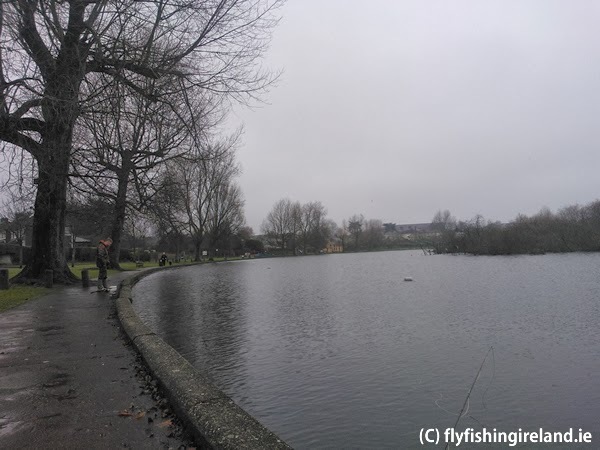 The River Deel is closed for angling for all species of fish until 31st May 2014 (bye-law no. 308, 2011). 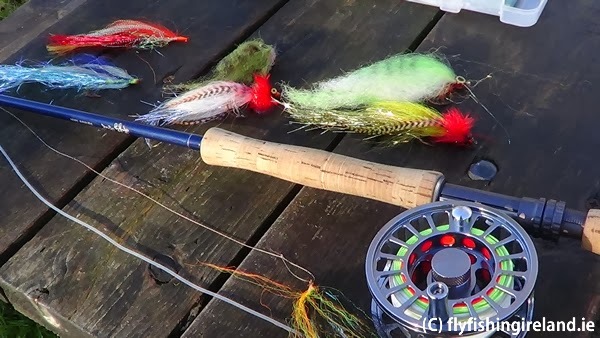 The River Slaney provides for catch and release from 17th March to 16th Sept. Anglers may only use single barbless hooks with artificial fly only upstream of the old bridge, Enniscorthy and prohibits the use of worms, downstream of the old bridge, Enniscorthy (pending bye-law). The tag to be used by anglers is a blue plastic self-locking device (an additional brown tag is also required for certain rivers – (refer to Table 1 – Open Fisheries 2012) to ensure angling quotas are not exceeded. Contact the relevant IFI office for details on how to obtain brown tags). Each blue tag is embossed with a code identifying where the tag was issued, the year in which the tag can be used, a security code and a tag serial number. 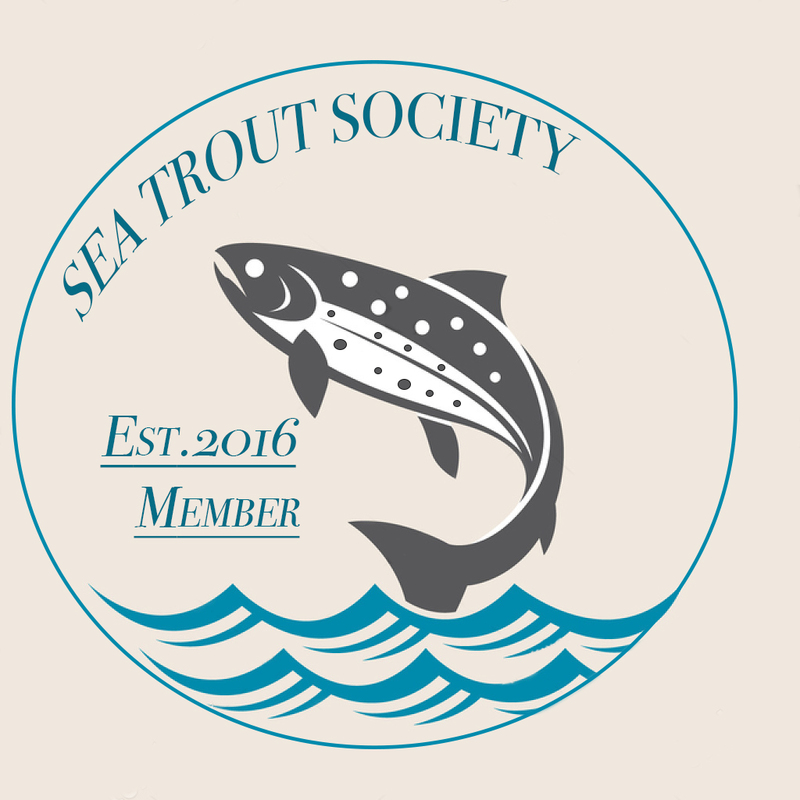 In accordance with the Wild Salmon and Sea Trout Tagging Regulations anglers are required by law to return their completed logbook (even if there is no catch recorded) and all unused tags to the issuing office of Inland Fisheries Ireland by the 19th October 2012. A business reply envelope is provided for this purpose. 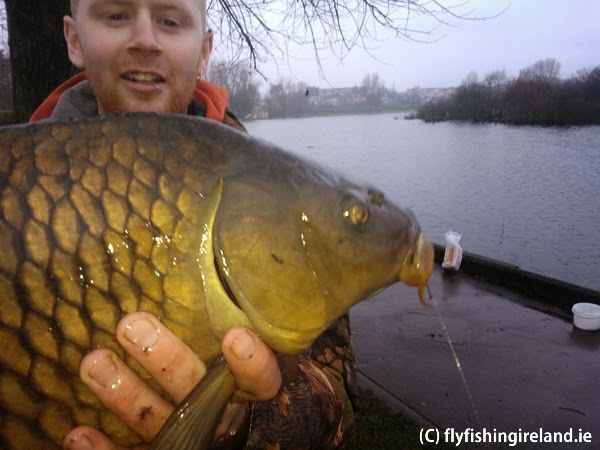 Anglers are required to obtain proof of postage and to retain such proof for 12 months.